A BMW is like no other car and you shouldn’t let just anyone do your BMW repair work. These cars are known for their performance and luxury standards. Their engines and suspension systems are as complicated as the electrical and computer components. 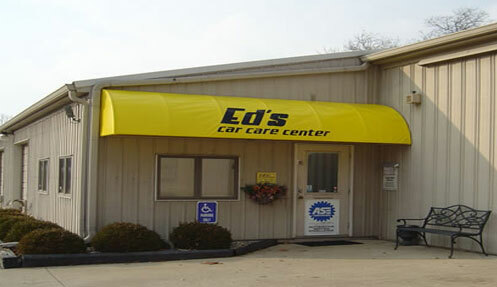 You need an Ed's Car Care Center BMW experienced technician to make sure your BMW repair is done right and with the right parts. Whether you own an i-series, xDrive, M-series or sDrive BMW, making sure the person who works on it is experienced is key to getting the right BMW repair work done. It is not just a matter of experience, but they also have to have access to the right parts. At Ed's, we order the highest quality, approved replacement parts, accessories and sensors to keep your BMW running at its expected performance level. If you are driving a diesel or hybrid technology BMW, we are experienced with the types of BMW repair procedures to take care of your investment properly. 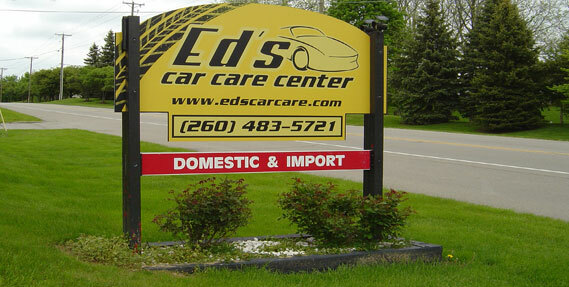 Call Ed's Car Care Center and set up an appointment to bring in your BMW. If you need repair, we can get you in quickly. If you are running fine, then start your relationship with us by accessing one of our offers on scheduled maintenance and service. The better we know your BMW, the faster the BMW repair will happen when it’s needed. Our record keeping is stellar, so you will have all the documentation you need when it is time to trade in or sell your BMW to get the maximum return on your valuable investment.